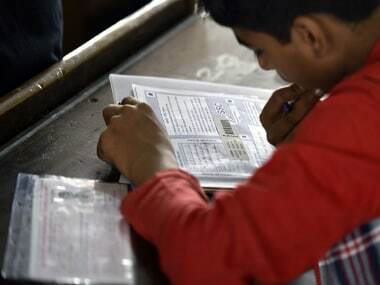 The Assam Higher Secondary Education Council (AHSEC) has declared the results of the Class XII Higher Secondary School Leaving Certificate (HSSLC) examination on Tuesday at 10 am. All candidates who appeared for the examination can check their grades on the official website, ahsec.nic.in. 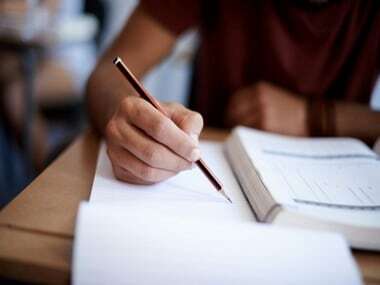 This year, the AHSEC hastened the process to declared the Class XII 2017 board exam results within May, in the view of admissions to Delhi University-affiliated colleges, The Times of India reported. The Class XII HSSLC 2017 examination was conducted from 20 February to 20 March in Assam. 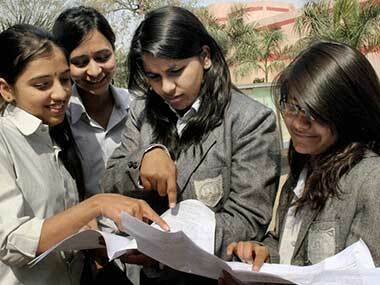 Around 2.5 lakh students across the state appeared for the examination this year. Go to the official AHSEC website: ahsec.nic.in. Click on the 'Results' tab. Click on the link for 'HS Final Examination 2017'. Fill details required like seat number in the blank text box provided. Click 'Go'. Download the result and take a print copy for future reference.